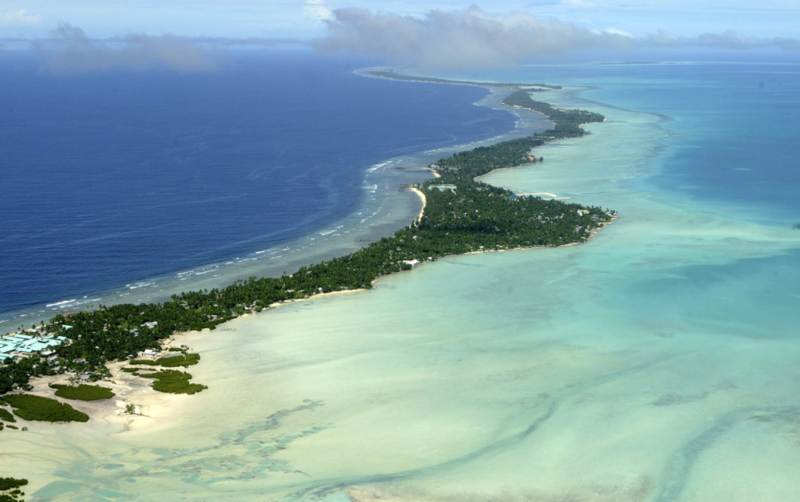 That’s why His Excellency Anote Tong, President of the Republic of Kiribati, has written to world leaders ahead of Paris asking them to back a global moratorium on new coal mines and coal mine expansions. This entry was posted in Uncategorized and tagged clime change, His Excellency Anote Tong, Kiribati, Paris summit, petition, President of the Republic of Kiribati, rising, Sea level, The Australia Institute. Bookmark the permalink.